The Wels-based Doppler Group generated could raise sales substantially in 2011, which was due to higher revenues at petrol stations and the increase in prices. Sales amounted to € 886.9m (2010: € 745.7m). 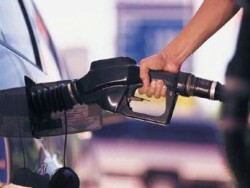 Last year, 922 million liters were sold, after 956 million liters in 2010.